The friendly communities of Silver Bay and Beaver Bay/East Beaver Bay are a great choice to live or own your vacation home. The entire Lake Superior North Shore awaits outside your door. 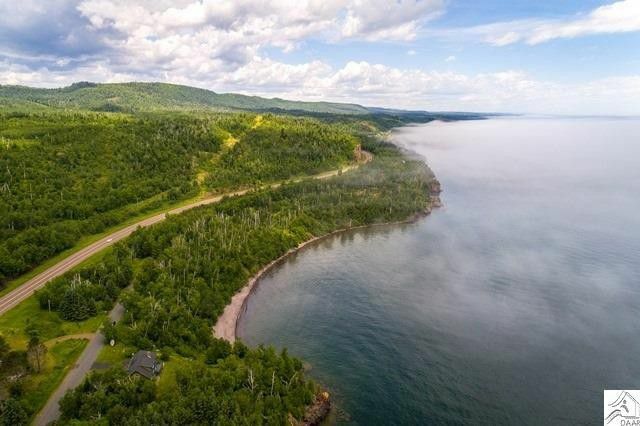 Only about an hour away from Duluth, Grand Marais or Ely and featuring the most dramatic scenery and area attractions, all within minutes, including Gooseberry State Park, Split Rock Lighthouse State Park, Palisade Head and Shovel Point. Inland, the sprawling Tettegouche State Park and its miles of hiking, skiing and snowmobile trails will take you to the wilderness of Palisade Valley and the Superior Hiking Trail. Wet your appetite? Check out the home, land and business listings available in this wonderful and friendly North Shore community.